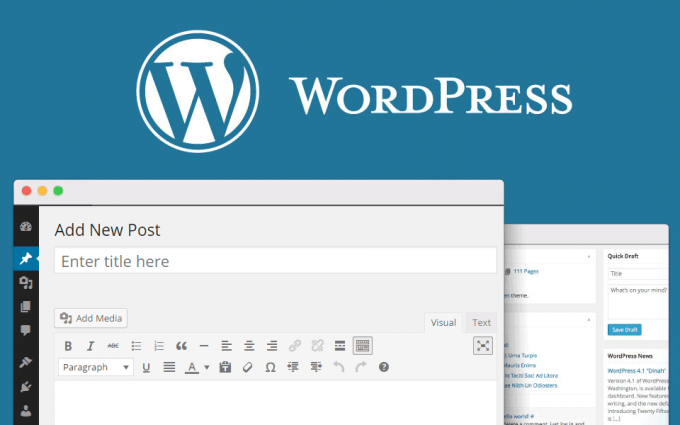 Pages and Posts are how we publish information with WordPress. However, while a Page or a Post may look similar, they function differently. Pages function as a place for content that will not change too frequently over time such as contact information, faculty profiles, location information, policies, etc. Pages also appear as menu items in your site’s main navigation menu. Posts function as a place for content that is time-sensitive and information that changes more frequently such as event information, news articles, schedules, announcements, etc.